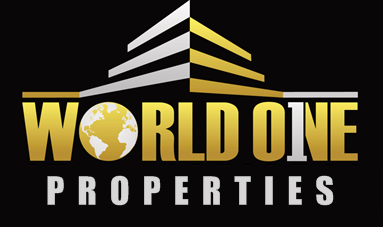 White Ash Properties - WORLD ONE PROPERTIES EXPECT MORE. GET MORE. As featured in the breakthrough comic series, please come back to view exclusive opportunities for White Ash properties. ​You too can live in the fantastical and exciting world of Aleck, Lillian, Thane, and others!